Contrary to a popular stereotype, Neanderthals weren’t violent brutes — a new study reports that Neanderthals and modern humans who lived between 80,000 and 20,000 years ago had similar levels of head trauma, indicating that Neanderthals weren’t more violent than humans. The life of Neanderthals, humanity’s closest relatives, has long been misportrayed. They were long thought to be less intelligent and more violent than humans, something which has long been disproved by a number of studies; they were actually compassionate and capable caregivers, followed artistic pursuits, and were overall just as intelligent as humans, if not more so. Another long-held idea was that Neanderthals was more violent. However, this idea was either baseless, or relying on simple case studies on Neanderthal skeletons (so based on isolated evidence). Now, researchers have carried out a population-wide assessment, comparing the incidence of head trauma incidence in Neanderthal and human populations living in broadly the same period. Researchers from Tübingen University found that Neanderthals had a high incidence of head trauma, possibly due to violent social behavior or a hunter-gatherer-lifestyle in Ice Age environments where accidents would be common, as would attacks by carnivores such as cave bears or cave hyenas. Additional head injuries could have also been caused by having less advanced weapons, which would have made hunting more dangerous and risk-prone. But humans had just as much head trauma. 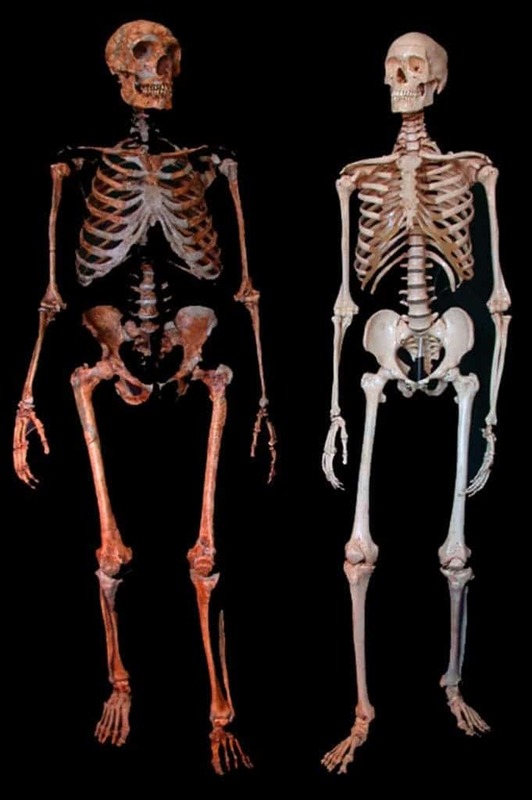 For both humans and Neanderthals, there were substantial differences between men and women — presumably due to the division of labor and potential cultural differences. However, there was a main difference between the two groups: age. The skull trauma incidence was higher among young Neanderthals, whereas for humans, it remained constant across all age groups. 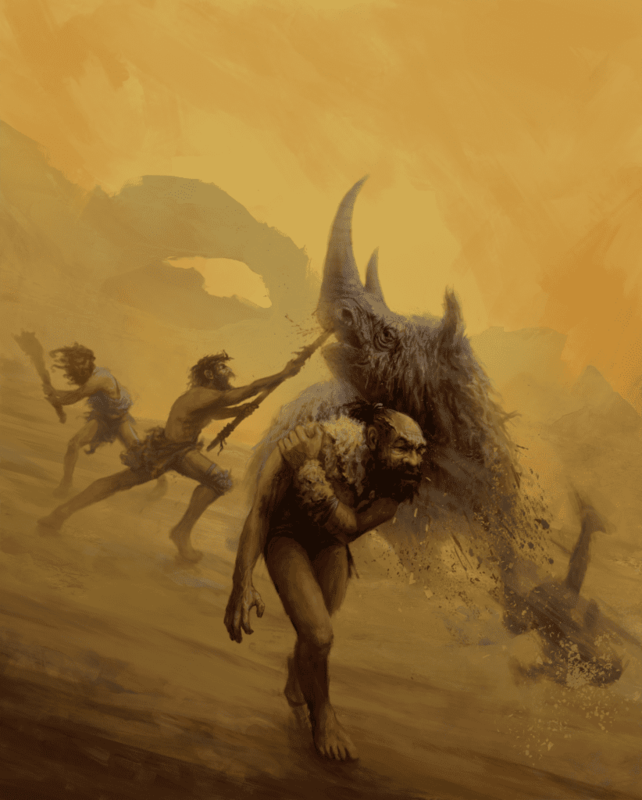 “While Neanderthals and Upper Paleolithic modern humans exhibited a similar prevalence of trauma overall, we found a different age-related trauma prevalence for each species”, explains Judith Beier, first author of the study. This could mean that Neanderthals were more likely to be injured at a younger age than Upper Paleolithic. This article is unlikely to settle the debate, however. For example, it’s possible that Neanderthals accumulated more injuries to their bodies than their heads — but thus far, the data seems to suggest yet another similarity between Neanderthals and humans.